Baidyanath Dham is an exceptionally most famous Hindu temple. 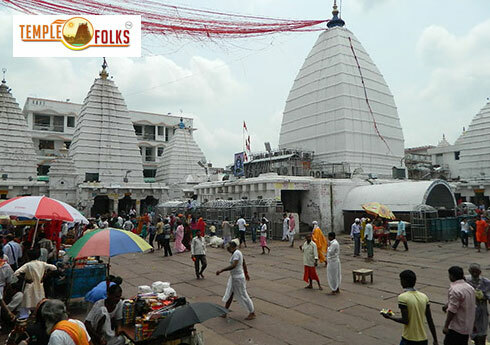 It is likewise called DEOGHAR or the place of Gods and Goddesses. Arranged on the eastern side of Bihar, this township is near the Bengal fringe. 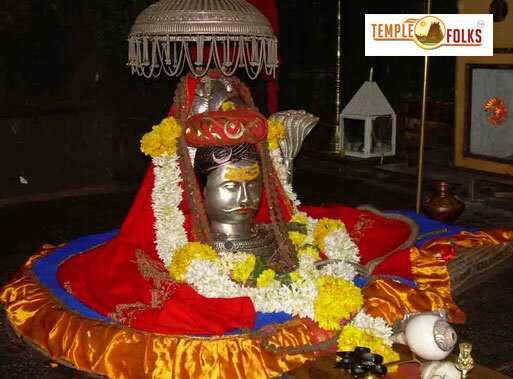 Devotees from all over visit this imperative sanctuary where the Kamana Linga of Lord Shiva is arranged. 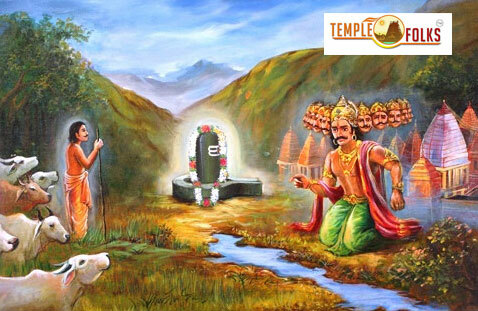 Generally the temple is dated to 1596 when a seeker by the name of Baiju, found the gone lingam. From that point forward it came to be known as Baidyanath and individuals likewise call it as Kamma Lingam - the craving satisfying lingam. Consistently the popular Shravani Mela is held in Jharkhand and a huge number of aficionados visit the sanctuary amid this 30 day celebration. The devotees of Lord Shiva offer the heavenly water on the Shiva lingam. You will be receiving the Baidyanath Dham blessings along with the special worshiped pooja prasadam and the photo of Baidyanath Dham from the Baidyanath Dham Temple.